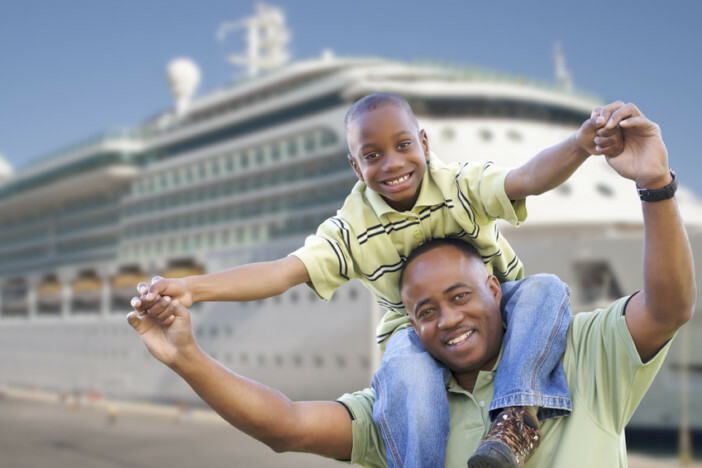 You are at:Home»Cruise Tips»What Exactly is Onboard Credit and How Do You Get It? What Exactly is Onboard Credit and How Do You Get It? Of all the perks of cruising, onboard credit is the one guaranteed to have you fist pumping in front of your travel agent. With free money (that’s right) going direct to your onboard account, you’re free to splash out and splurge without the guilt — Swedish massage anyone? While few need convincing of the joys of onboard credit, there are questions that need answering about this enticing incentive. What’s the catch? How do I get it? Where can I spend it? In this guide, we give the complete lowdown on onboard credit, including tips on how to get it, and more importantly, suggestions on where to blow it during your time at sea. The cynical among you may raise an eyebrow at the idea of free money, but onboard credit has become the go-to bonus for cruise lines desperate to get bodies in beds. Below, we look at how to maximise your chances of getting a wedge of onboard credit on your next cruise getaway. The easiest way to bag onboard cash is to look out for promotions and deals direct from cruise lines. Regularly check the websites of your preferred lines to keep abreast of offers which herald the start of a sale or promotion period, or better still, subscribe to mailing lists. Cruise lines send periodic deals direct to your mailbox, so you can be at the front of the queue for the most attractive onboard credit promotions. It’s not just cruise lines which offer onboard credit to entice extra custom. Travel agents often gift prospective customers the sweetener of complimentary onboard cash, with sums ranging from around $50 to $100 per cabin. The great thing about agents is that they reward loyalty, so you may see your onboard credit freebies creeping up with repeat custom. The bigger the agent, the deeper their pockets, so shop around and do your research for the best deals. 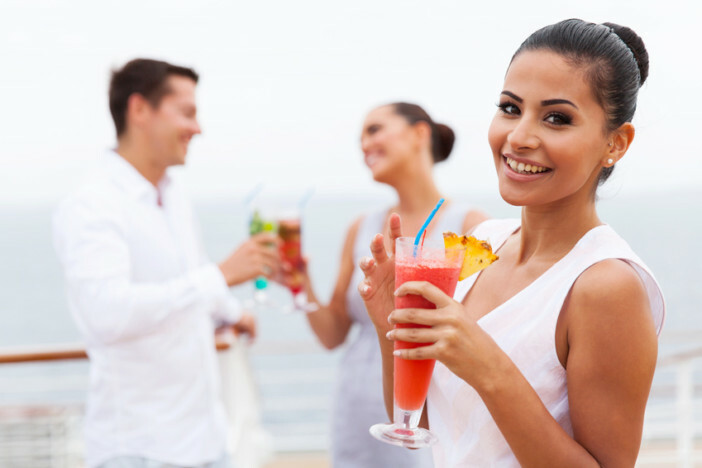 Word of mouth remains one of the best sales tools, and cruise lines know it. That’s why the major lines have attractive referral schemes that reward you for spreading the word. Convince a friend to book their first cruise with a line like Royal Caribbean or Princess Cruises, and you’ll each receive a little thank you in the form of free onboard credit. Win win. First-time cruisers may be a booming market, but repeat custom remains the bread and butter for most cruise lines. And how do they get passengers to keep coming back? By rewarding loyalty with attractive incentives like $250 of free onboard credit, that’s how. Onboard credit is easily the most frequently gifted loyalty promotion, so it pays not to stray from your favourite operator. In a bid to keep guests coming back, cruise lines sell holidays onboard their ships, and often with favourable perks in tow. Experts will tell you this is the best way to bag onboard credit, and they could be right, with sales staff throwing in all sorts of offers to get you signed up for next year. Book onboard with Norwegian, and you’ll even earn $100 to spend on your current cruise — so the treats can keep on coming. Now that you know how to get onboard credit, time for the fun part — blowing it. 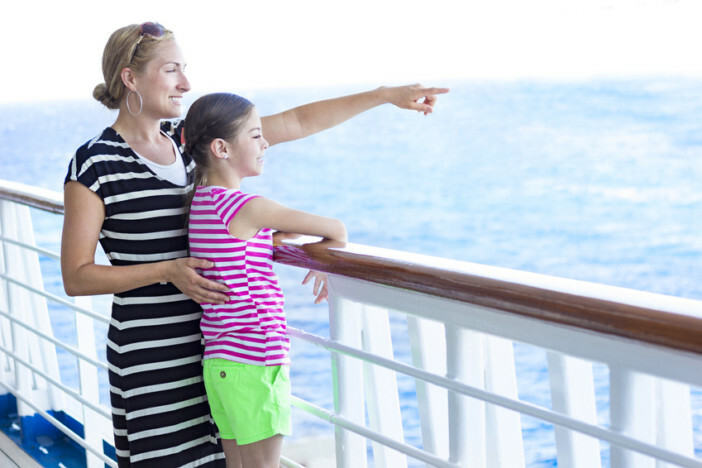 Here we list the best ways to fritter away your not so hard-earned credit on the high seas. There’s no getting around it, shore excursions are pricey. If you’ve a hankering to sample local history and culture but are wary of blowing your budget, onboard credit can take the sting out of those expensive trips ashore. Splurging in the spa might seem frivolous when there are speciality dining and exciting day trips to pay for; not so with onboard credit. Most spa treatments can be paid for with credit, so you can enjoy a guilt-free massage or spruce up for a formal night without worrying about the bill come disembarkation day. Food always tastes better when you’re not paying for it, so what better way to burn through your onboard credit than with a visit to a speciality restaurant? No need to confine yourself to the buffet hall through fear of breaking the bank; with onboard credit, you can enjoy the finest cuisine on the seas for absolutely nothing. Picking up the bar tab at the end of a boozy stay at sea can be intimidating. That’s why, if you enjoy a tipple or two, putting onboard credit towards your bill can ease the anxiety of having one more cocktail — so you won’t owe your wallet an apology come the morning. Forking out for internet at sea isn’t the best way to spend your holiday money. But if you (or the kids) can’t go without Facebook or Instagram for longer than a day, using onboard credit to pay for an internet package means you won’t have to forego your budget to boast about your travels to friends and colleagues back home. If your cruise line operates its own private island in the Caribbean, your onboard credit becomes onshore credit, helping you pay for things like drinks, sun beds and light lunches when your ship drops anchor. Onboard credit grants you the gift of unsolicited spending, so don’t be afraid to blow it all on that designer bag you wouldn’t dream of buying onshore. 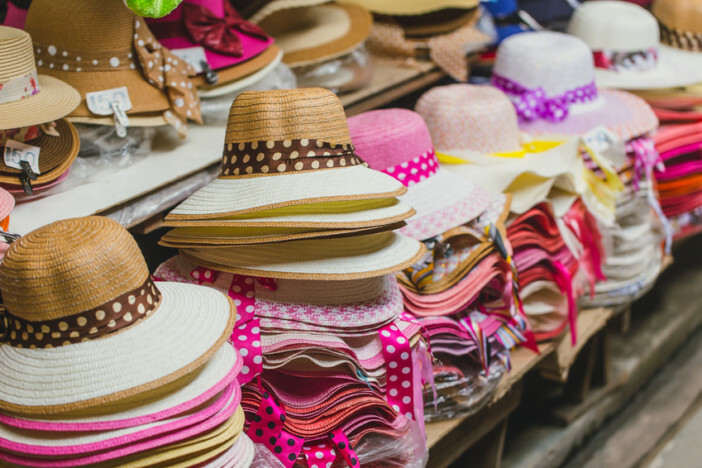 You can use credit to cover the cost of most purchases, so even stocking up on essentials like sun cream needn’t dent your budget. Keen to benefit from the boundless joy of onboard credit? Cruise1st UK has a range of tempting deals and offers to choose from. To find out more, visit our homepage or call us on 0808 274 6777. In this guide, we give the complete lowdown on onboard credit, including tips on how to get it, and suggestions on where to blow it during your time at sea.